The ingredients for natural latex rubber are tree sap from the rubber tree and VOC’s . It is very common to see advertisements for 100% Natural Latex because when the tree sap content is higher than 95% of the total products ingredients the latex can be referred to as 100% Natural. This seems a little silly as the purest natural Latex can contain only 98% tree sap and the rest (2%) is VOC’s. 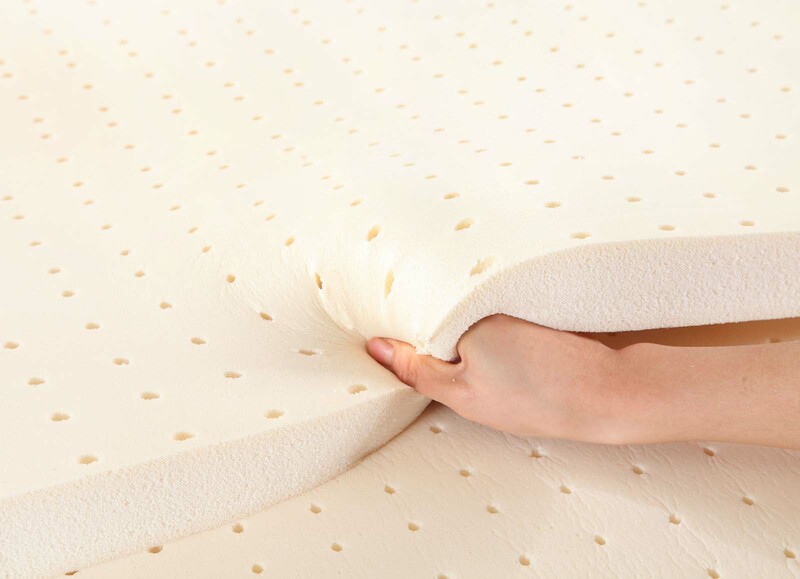 This is the most natural material used in the production of a mattress.